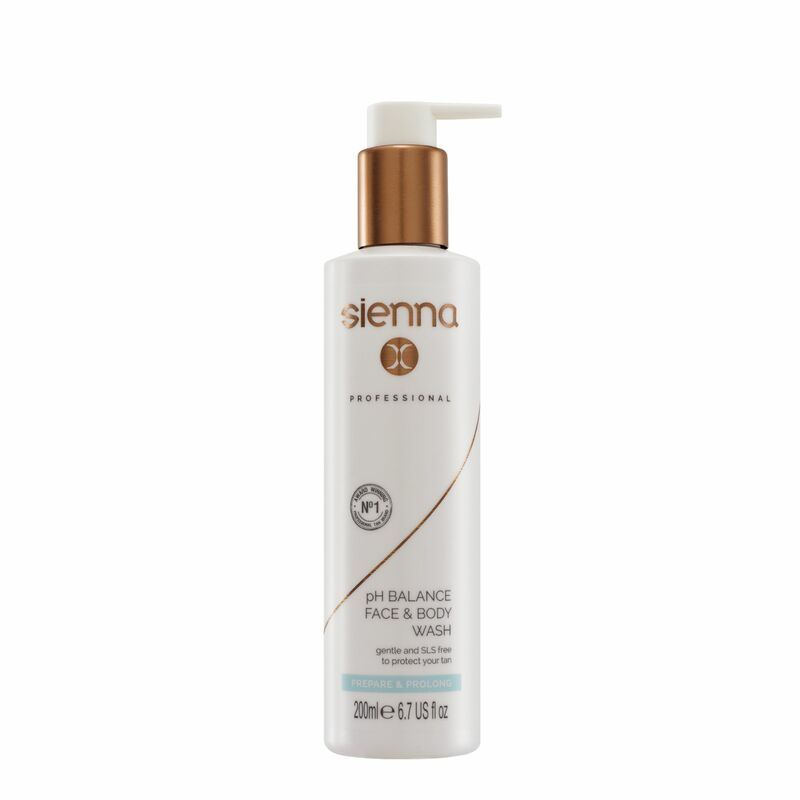 A moisturising and mild face & body wash containing natural ingredients such as Lemongrass and Ginger to moisturise and help to prolong your tan. PH balanced to be kind on your skin and to prevent your tan from being stripped away by harsh shower products. Patsy Kensit named this product as one of her beauty secrets in Best Magazine!